The Argent is the perfect home for those who like to be organized and have lots of space. 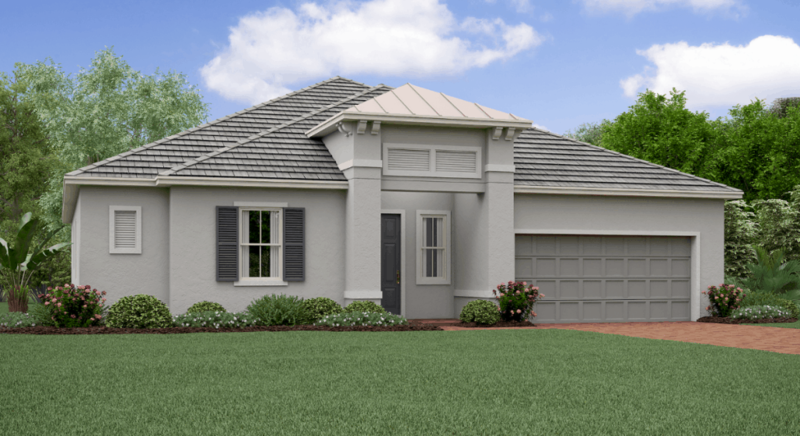 With 2 bedrooms, 2.5 baths and 2,216 square feet, there is plenty of room for everyone to spread out and relax. 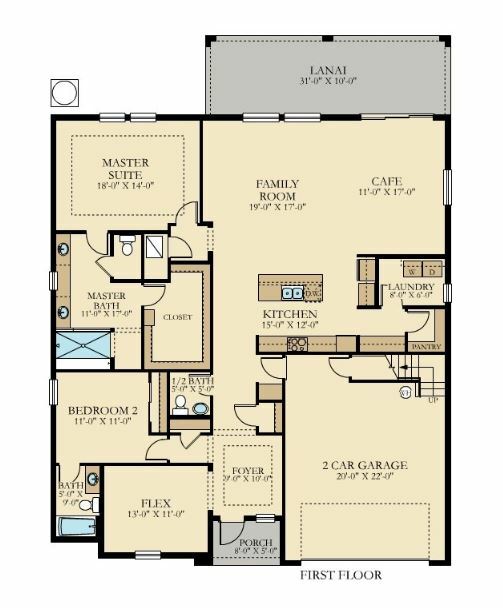 The master suite has a large walk-in closet and spacious bathroom. 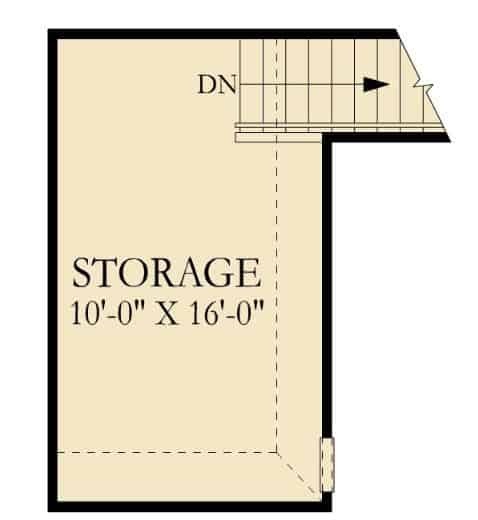 The entire second floor consists of an enormous storage room, perfect for storing all of your holiday décor or equipment for your favorite hobbies. A flex room gives the extra space you need, whether you want a man cave or just a quiet spot to read or listen to your favorite music.